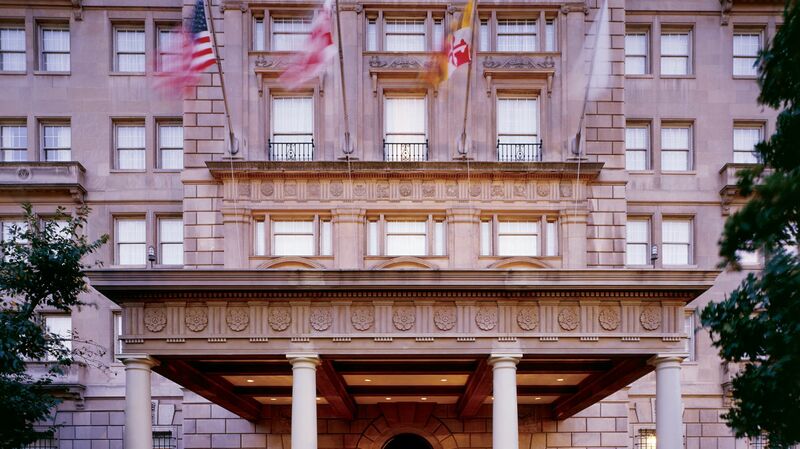 To make the most of the hotel booking process for your Washington, DC stay, The Hay-Adams is pleased to offer guests who reserve stays directly on our website additional benefits. The Best Rate Guaranteed: Our pledge to you—the best hotel rate guaranteed. 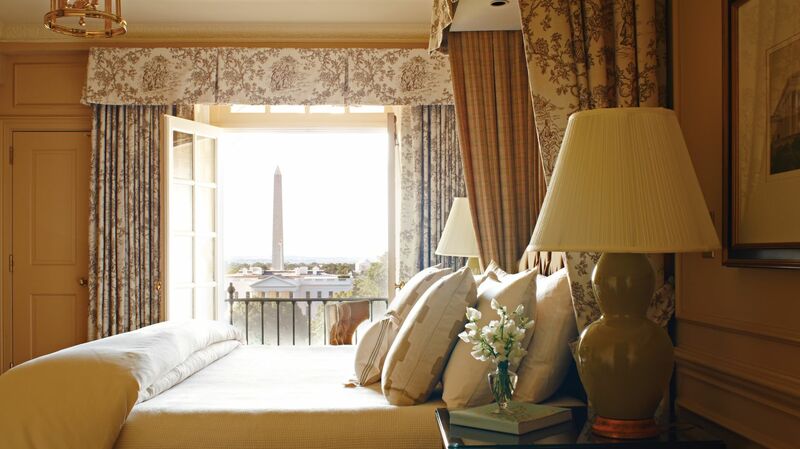 Online-Only Promotions: Guests of our website enjoy access to exclusive offers, promotional pricing, and vacation packages to Washington, DC unavailable on any other website. Secure Online Reservations: Our website utilizes an industry-leading reservation system, automatically encrypting all personal information before being transmitted online. Read our privacy and site security policies to learn about the measures taken to protect our guests. Full Access to All Room and Suite Types: When you book direct via our website, you will enjoy access to all available room and suite layouts, providing you with the information and access necessary to meet your needs. No Booking Fees: Or any hidden fees or taxes applied when you book direct on our website. The Best Visual and Descriptive Information of The Hay-Adams is only available on our website. Our site provides the most comprehensive descriptions of our on-site services and amenities, special offers, promotions and packages, upcoming events, nearby destinations, local activities, and points of interest. Using our site to guide your visit to Washington, DC’s most iconic luxury hotel is the best way to make your stay memorable. Flexible Cancellation Terms: Guests who book directly on The Hay-Adams website enjoy favorable, flexible cancellation terms.